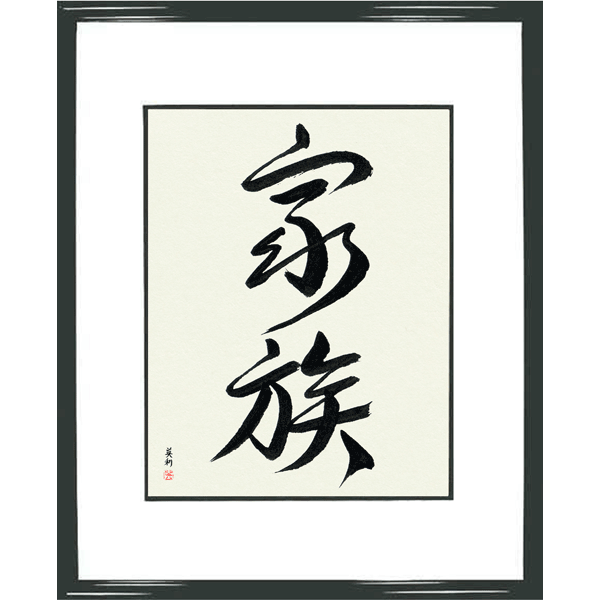 Do you have a favorite word or phrase that you would love to have in beautiful Japanese Calligraphy? Let's make it! Turn your idea into art. Any word, phrase, or quote. An inspirational word. Your favorite haiku. A Proverb. A motivational saying. A Biblical quote. Anything. Just let us know your idea in the description below. Master Takase does all the work. We email you hand-brushed samples. Select the one you like and offer suggestions. And we reply with new samples until you are completely satisfied! It's fun and easy. Make your art a reality. Master Takase creates your final art on beautiful natural hand-made Japanese paper that is perfect for framing. You will love it! 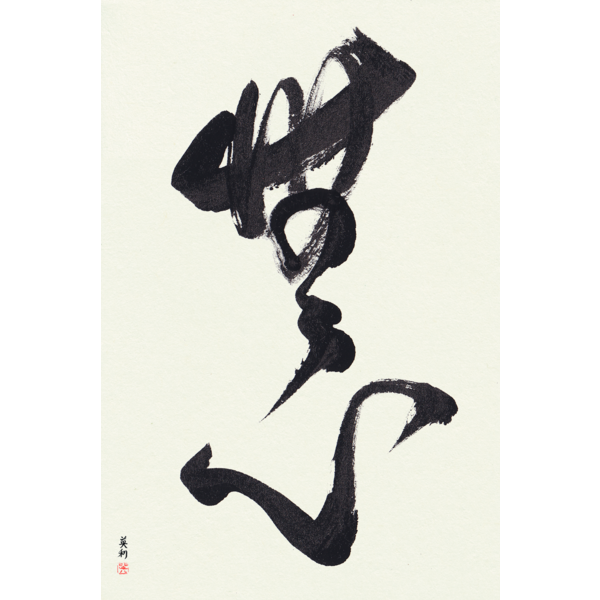 When we receive your Custom Japanese Art Unframed order, Master Takase will create the first sample set focusing on the translation and showing different fonts and layouts. These original designs are then scanned and emailed to you. This way you have original samples to look at as we discuss the translation and begin to think about the font and the layout. We welcome questions and will provide you with as much information as you need to be completely comfortable with the designs. And we do have native English and Japanese translators which are a must for accurate translations. Based on your feedback we create further sample sets and we continue in this fashion until the design is exactly the way you want it. This normally takes two or three sets to get just right. The whole process is both informative and fun. 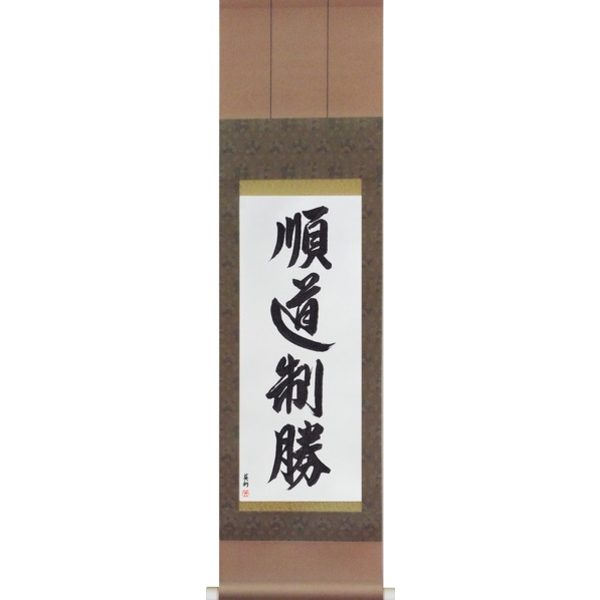 Once we have the final design, Master Takase will personally brush the art to match the design. All art is completed within 1-3 business days and is shipped from Master Takase’s studio in the beautiful state of Washington. Shipping is free on all US orders. 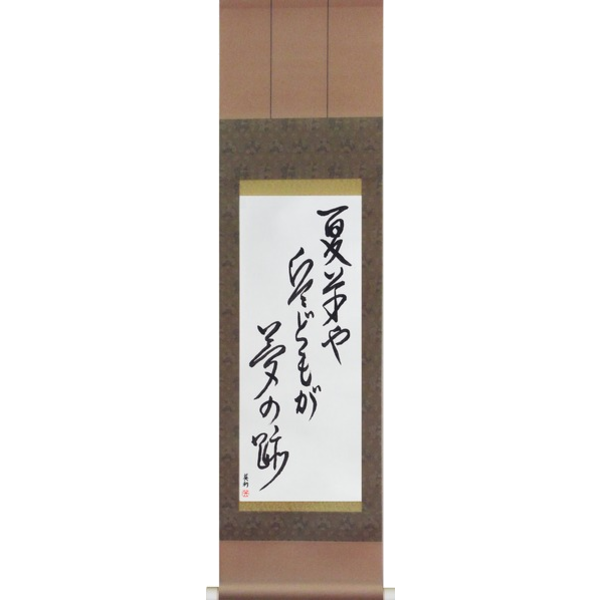 About Our Special Paper: We use natural (not bleached) hand-made Japanese paper (washi) made of kozo and mitsumata that is sized just right to properly take the ink. 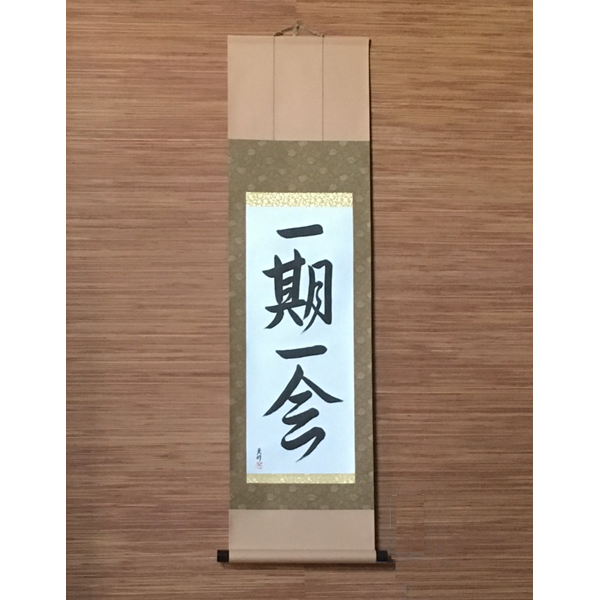 We have used this paper from this papermaker from Kyushu, Japan for more than a decade now and the quality is always excellent. This is a thicker paper and so is perfectly suited to Western-style framing. No special treatment of the paper is needed for framing. the calligraphy arrived about a week ago, but I’ve been working very long hours without a day off and haven’t had a chance to log in to e-mail. It is beautiful, and I look forward to hanging it on my son’s wall on his birthday next week. I know he’ll love it knowing it is special and unique to him, and as he grows up he’ll only love it more and more. I am very pleased with the end result. Eri, Takase.com had excellent communication during the design process and overall experience was wonderful. Keep up the good work; I will contact you again for more business.